The Fondazione Achille Sclavo, the only Foundation with this Mission in Europe, is a philanthropic, fully tax-exempt, non-profit organization carrying out scientific research in support of the underprivileged. Its aim is to provide new, effective vaccines not yet available at reasonable prices to disadvantaged populations in developing countries burdened by endemic infectious diseases and poverty. Contribute to the elimination of other neglected infectious diseases contributing to under 5yr. deaths in poor countries, like meningitis and shigellosis. Little to no money has been invested to eliminate these diseases in Low and Middle Income Countries. 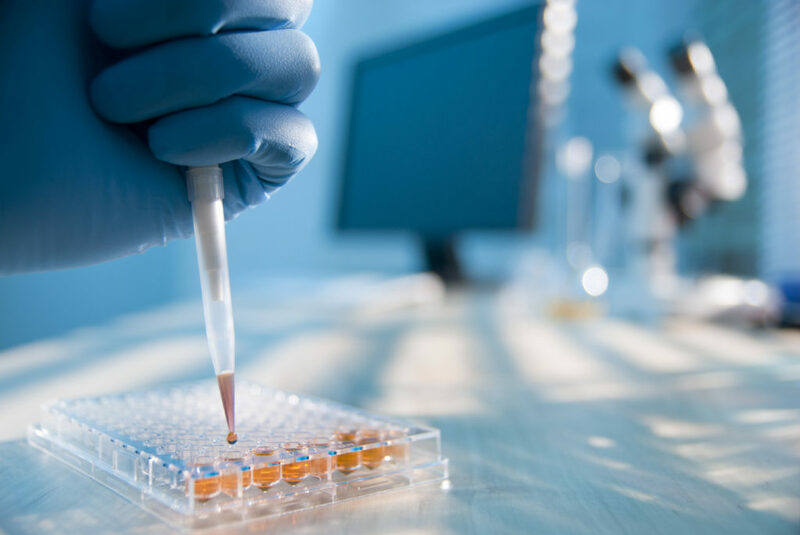 Effective vaccines have been found and successfully tested in preclinical and clinical studies, and there is every indication that they would work and be available at a cost sustainable by international organizations. All that is needed is to forward them, completing all the necessary clinical studies and industrializing the production processes, possibly in developing countries, to contain costs. supporting local authorities and international organizations responsible for vaccinations in developing countries by training experts in immunizations.